Prepare for a captivating evening under the stars! 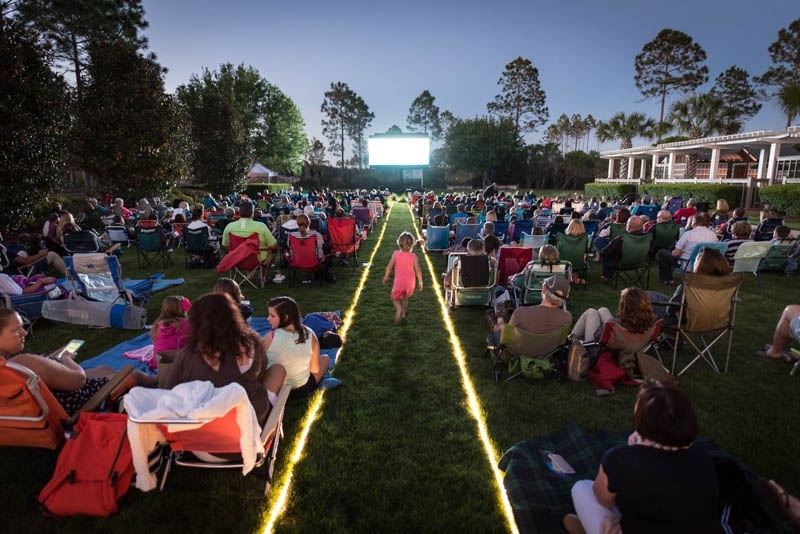 The picturesque Watersound Origins community will host the 2nd Annual International Ocean Film Tour at Village Commons March 23rd and 24th. 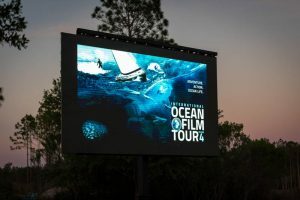 Similar to MountainFilm on Tour at the WaterColor Inn & Resort, this outdoor event will feature feature 120 minutes packed with the most inspiring stories from the seven seas and the best water sports action of the year. 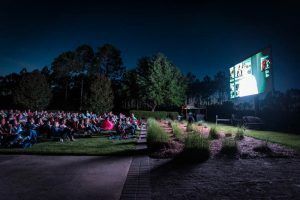 Attendees are encourage to bring low back chairs or blankets, relax and enjoy the unique film program of 6-7 films with inspiring protagonists, powerful stories, and stunning visuals. Food, Beer and wine will also be available for purchase from the Watersound Café. For more information on the Watersound Origins community, CLICK HERE.